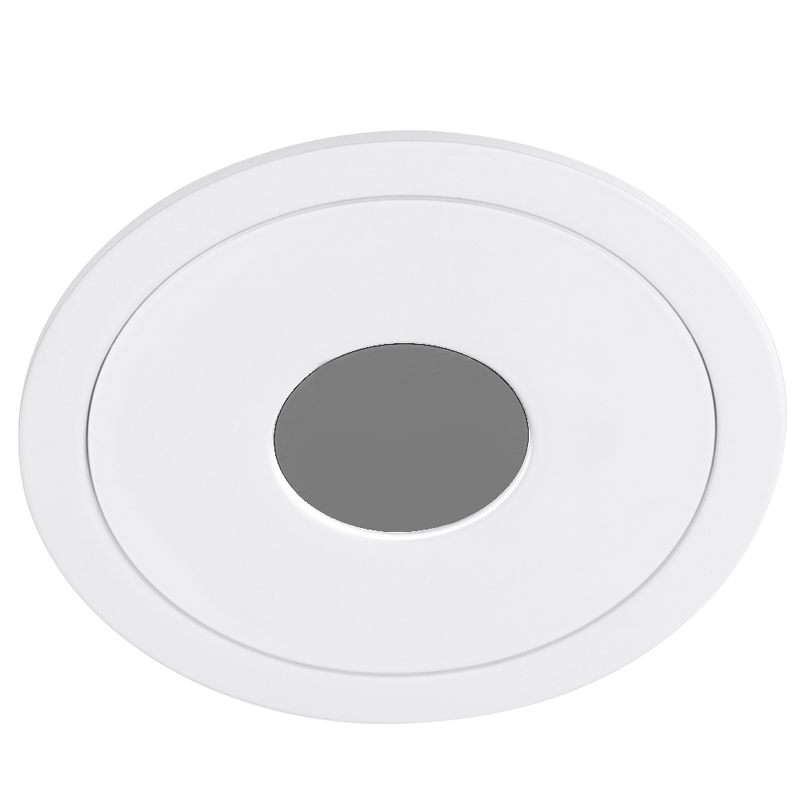 Part of the compact range of recessed downlights designed specifically for use in hospitality and retail, which features 3 different front plates: pin hole (anti-glare - shown here), adjustable and fixed. 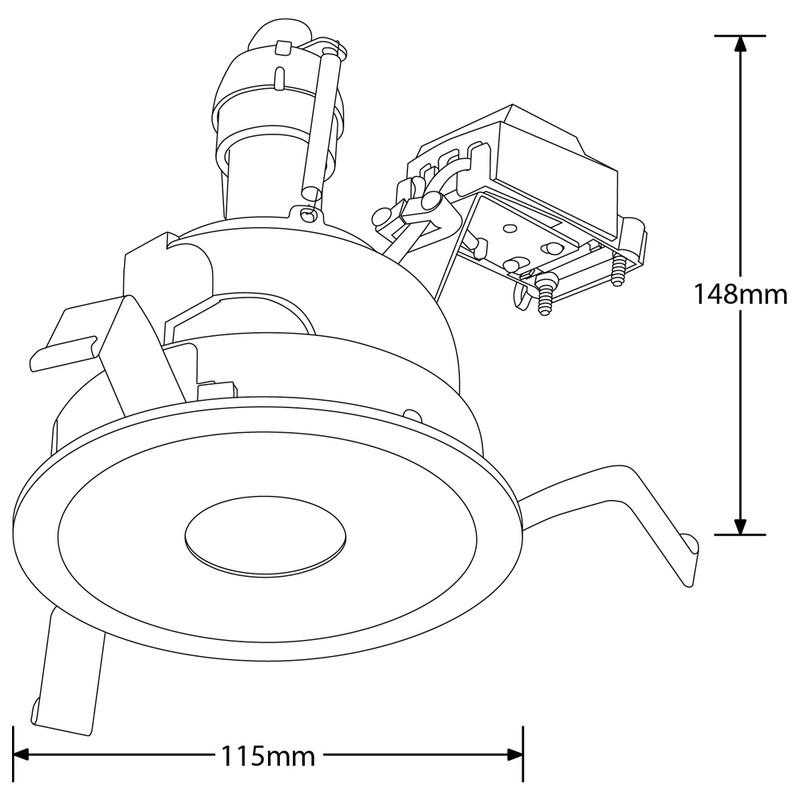 Coloured, dichroic and custom lenses can be added to this versatile spotlight. Available in 3000K and 4000K in a White (RAL 9010) finish. Lamp included. 5 year warranty.